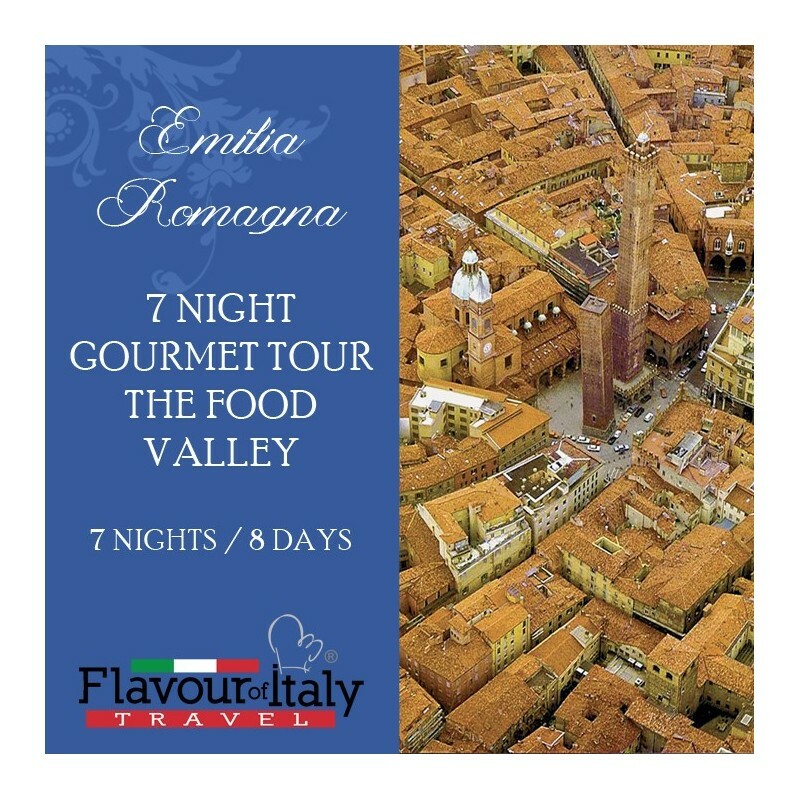 EMILIA ROMAGNA - With some of the best-preserved artistic Italian cities, Emilia Romagna retains an extraordinary historic and cultural heritage. Plus an incomparable variety of local products and culinary excellence that earned this region the well-deserved nickname of Food Valley. Its people have an innate propensity for enjoying life and being hospitable. Emilia-Romagna is a land of food, smile and soul. It lies on the ancient Via Emilia, between the Po River and the mountains of the Tuscan-Emilia Apennines. 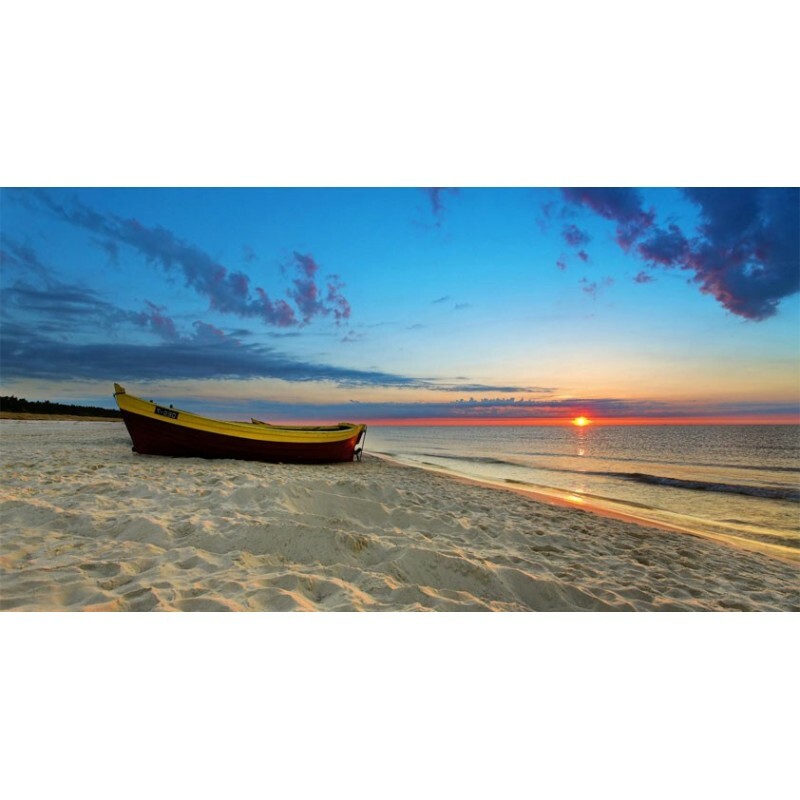 The east coast, the famous Adriatic Riviera offers 160km of beaches, hotels, restaurants and discos. This is a region of irresistible charm, to be discovered slowly, riding a bicycle or walking under the cosy arcades of the cities. 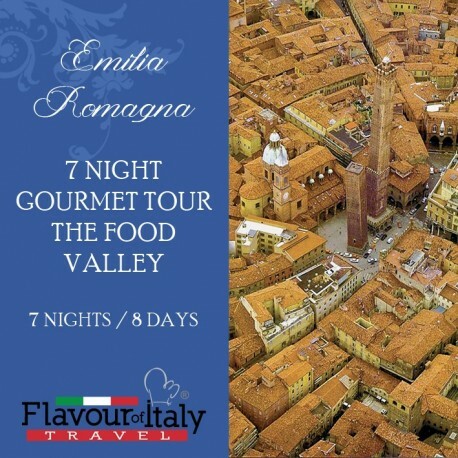 7 nights accommodation in 4 star hotels with breakfast – 7 dinners – 5 lunches – 1 cookery class with tasting. 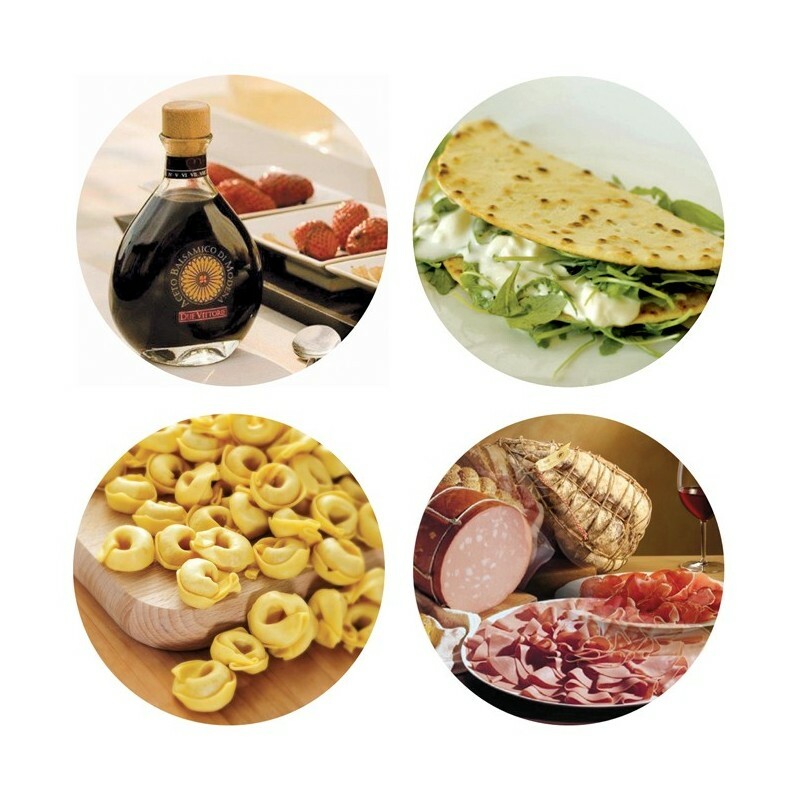 Tastings of typical product: Parmigiano Reggiano, Parma Ham, Balsamic Vinegar of Modena, Tigelle, Tortellini, Piadina, Eel and more – 1 wine tasting – 1 Brandy tasting Guided tours of: Parma, Museo Ferrari, Bologna, Rimini, Valli di Comacchio by boat, Ravenna. Arrival in Bologna airport and departure to Parma. Accommodation in hotel and dinner. Breakfast in hotel and departure to see two of the most typical and appreciated Italian products being made – Parmigiano Reggiano and Parma Ham. Tasting of both products. Lunch in the area of the Torrechiara Castle. 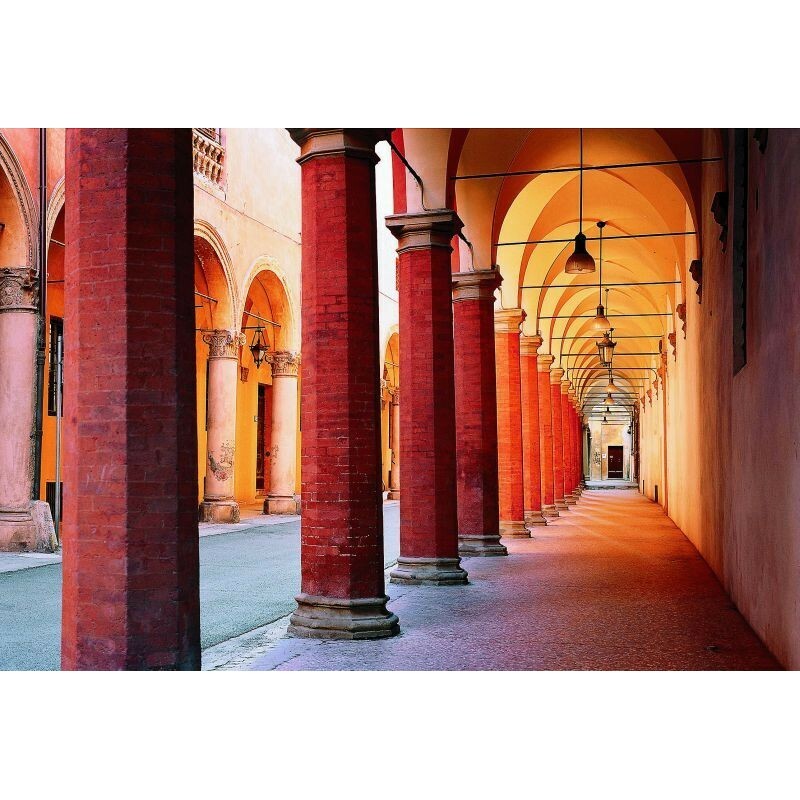 After lunch guided tour of Parma city centre and free time to relax or shop. Back to the hotel for dinner. Breakfast in hotel. 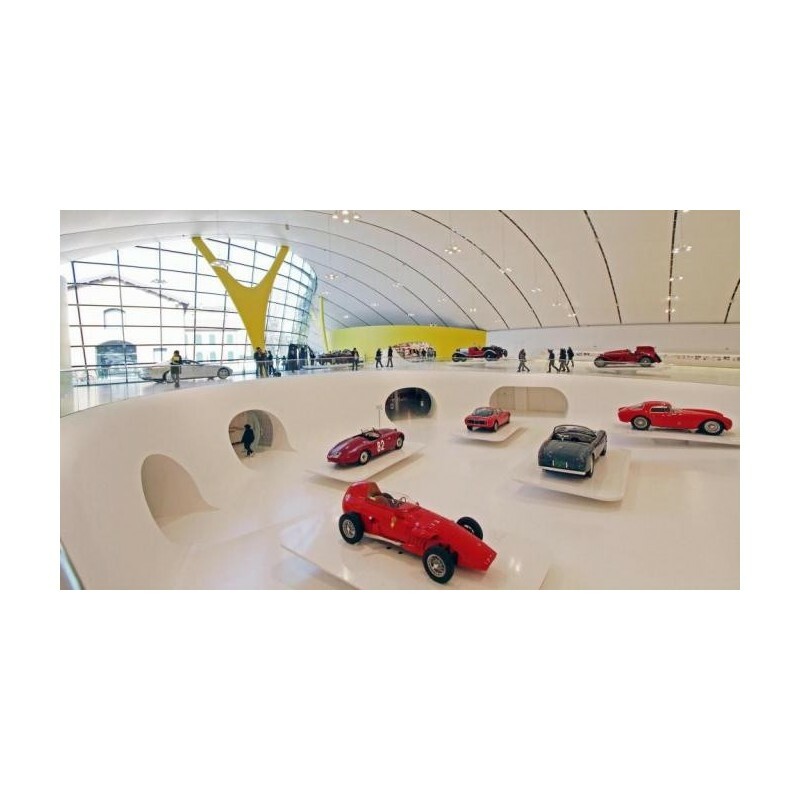 Departure to Modena and a visit to the Museo Ferrari, where you will experience the extraordinary world of Ferrari. Arrival in Modena to enjoy a buffet lunch in a typical restaurant. After lunch, visit to a typical Acetaia to discover the secrets of the production of the Traditional Balsamic Vinegar of Modena. Departure to Bologna and accommodation in hotel. Dinner in restaurant based on typical Bolognaise dishes. 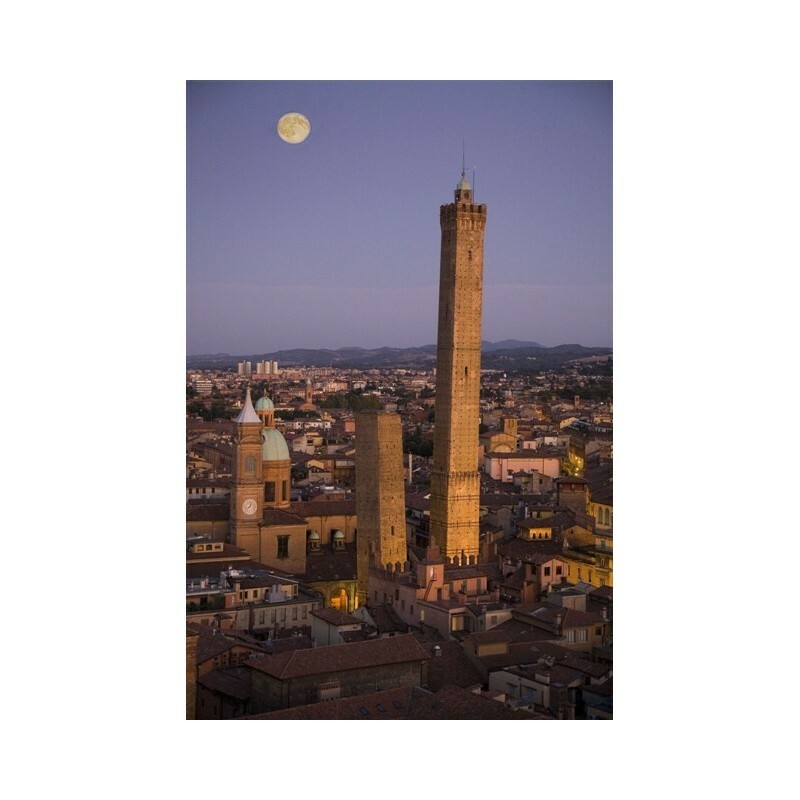 Breakfast in hotel and guided tour of the beautiful historical city centre of Bologna. The area behind the Cathedral is full of food shops. We will discover how to prepare the famous tortellini starting with a little “sfoglina” of dough. Cookery demonstration and lunch based on hand-made pasta, cured meat, tigelle bread and dessert. 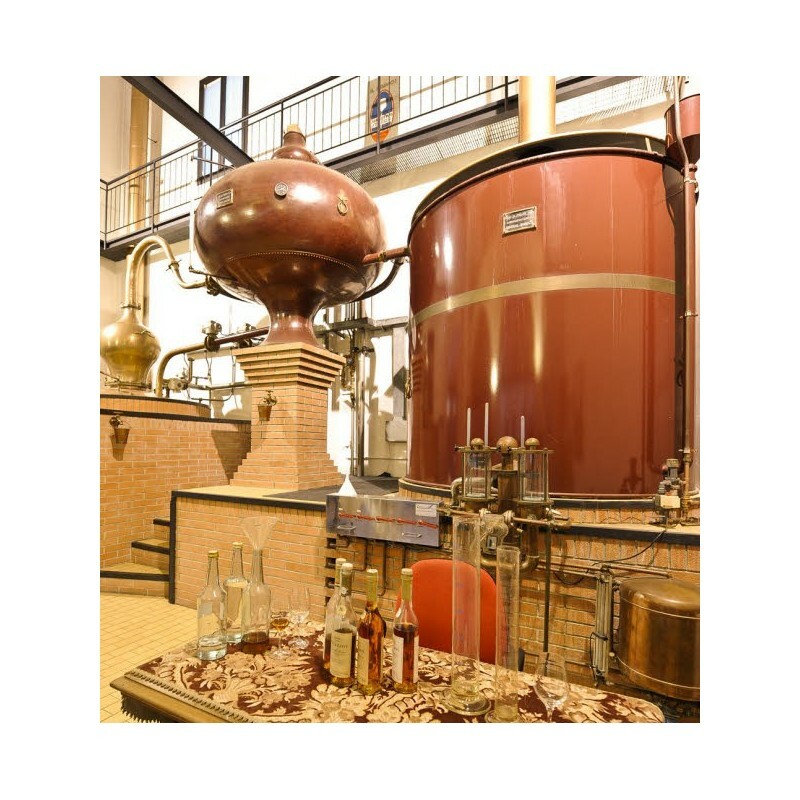 Visit to the best Italian brandy distillery, located in a wonderful villa with a three-centuries-old garden. Free time for shopping and to enjoy walking along the streets and under the porticoes. Dinner in restaurant. 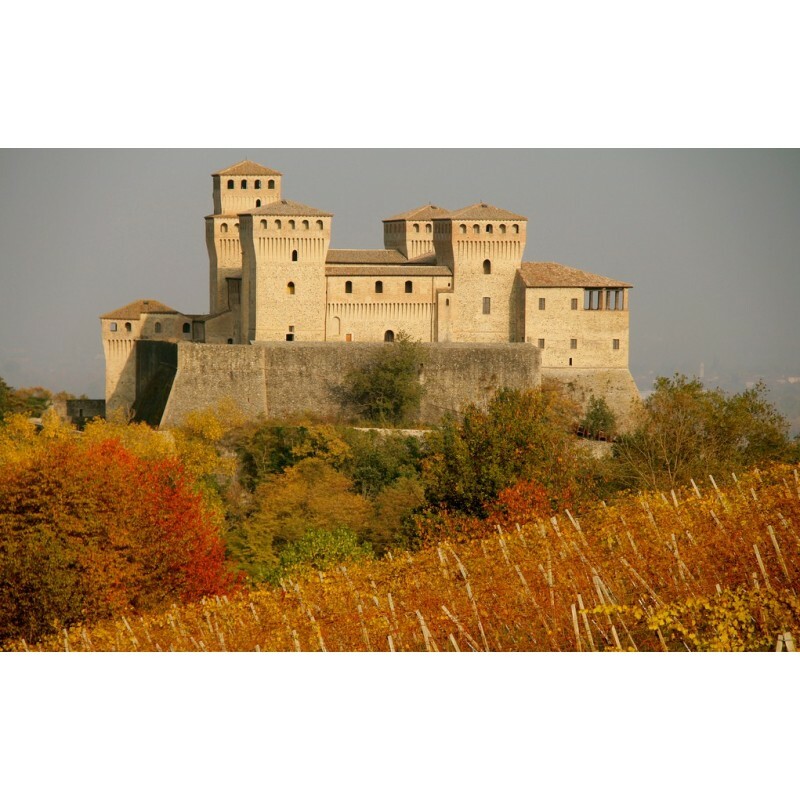 Breakfast in hotel and departure to the Enoteca Regionale, situated in the Rocca di Dozza. A professional sommelier will guide us in the tasting of typical wines accompanied by local products. On our way to Rimini stop in Forlimpopoli to visit Casa Artusi, the centre of gastronomic culture dedicated to Italian home cooking. 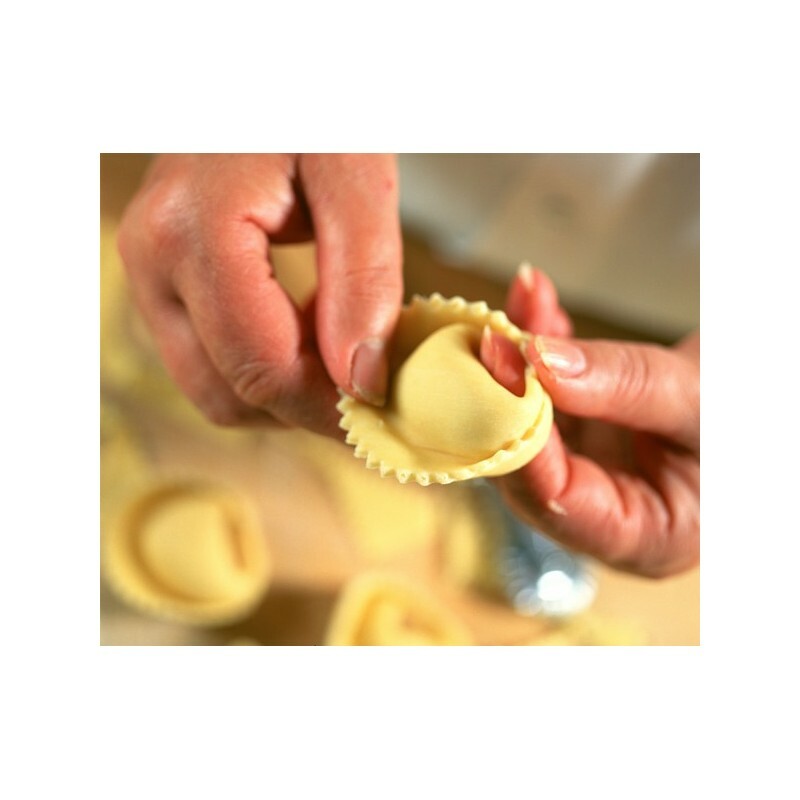 Cookery class on homemade pasta and tasting. 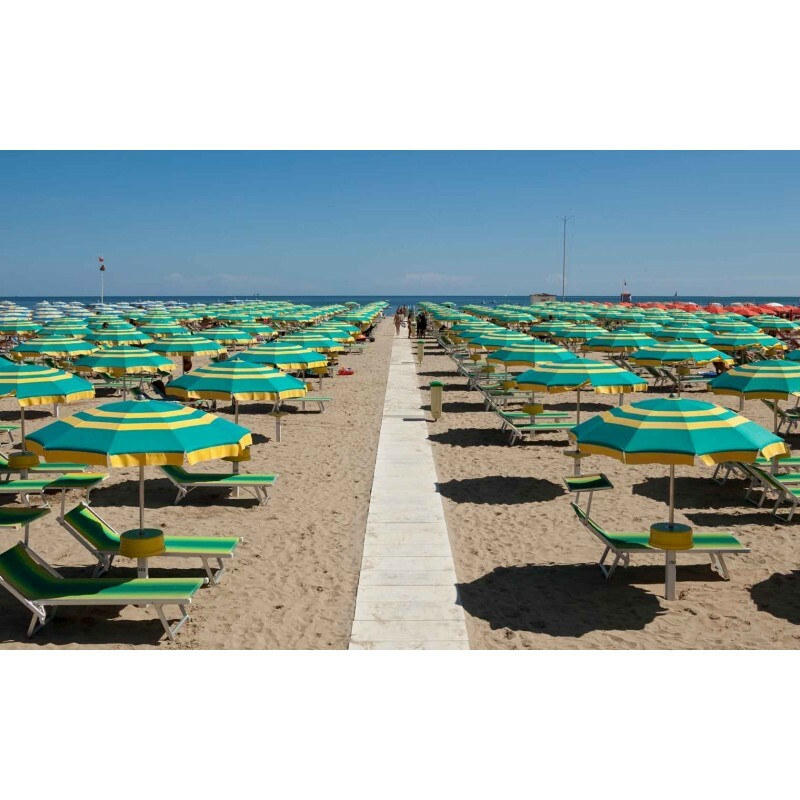 We continue to Rimini on the Adriatic coast, the capital of the Italian movida. Accommodation and dinner in hotel. Breakfast in hotel. In the morning visit to the indoor market full of fruit, vegetables, meat, bread and more. The market is particularly known for its numerous fish shops. The tour continues in the centre of Rimini. 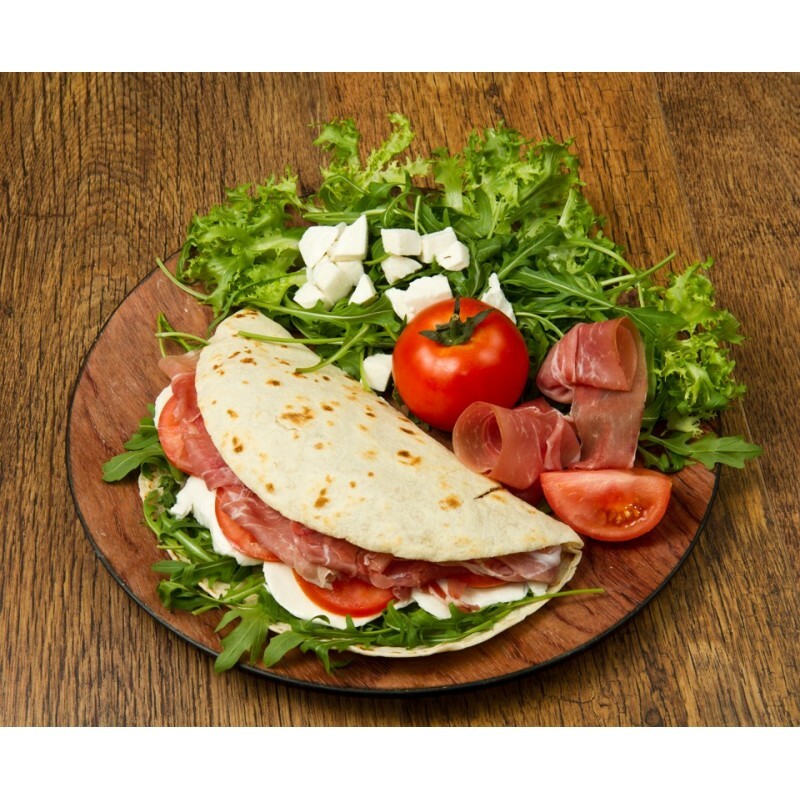 Lunch in trattoria based on typical products of the area, like the piadina with cheese and rocket salad. Free time to enjoy the beaches and the promenade. Fish-based dinner in restaurant by the sea. Breakfast in hotel and departure for a full day excursion to the Valli di Comacchio by boat. Lunch with tasting of the typical dish of the area, the eel. 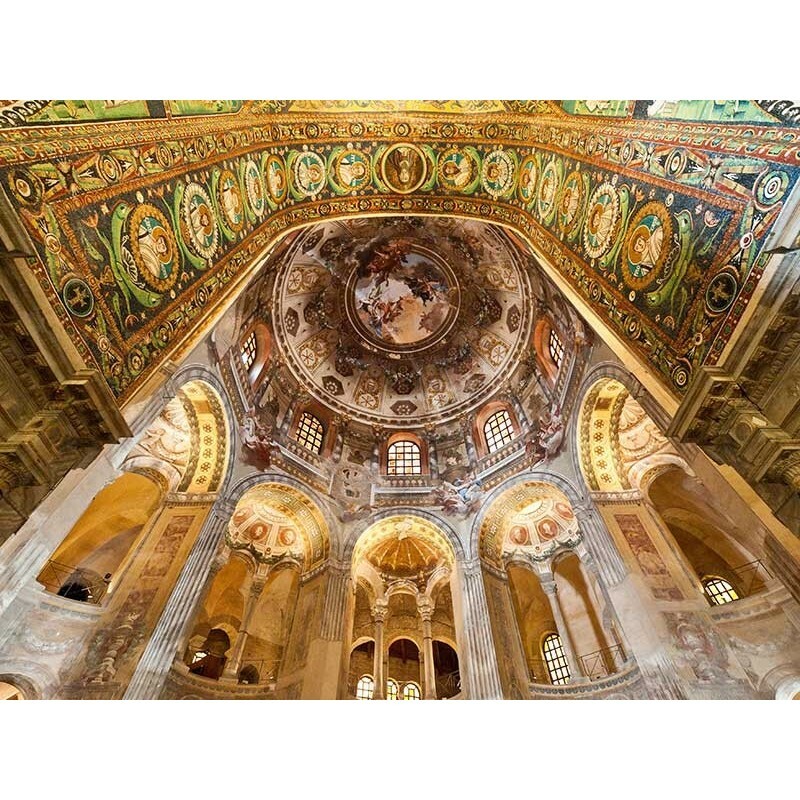 In the afternoon guided tour of Ravenna. Back to the hotel for our farewell dinner. The night will continue in one of the famous discos of the area. Breakfast in hotel and departure to Bologna airport.